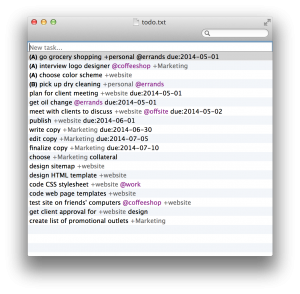 I got a link in my RSS flow from Lifehacker that there was a new GUI for Todo.txt for the mac, namely TodoTxtMac. It does basically the same thing as Todour, just a little bit differently. Check it out! 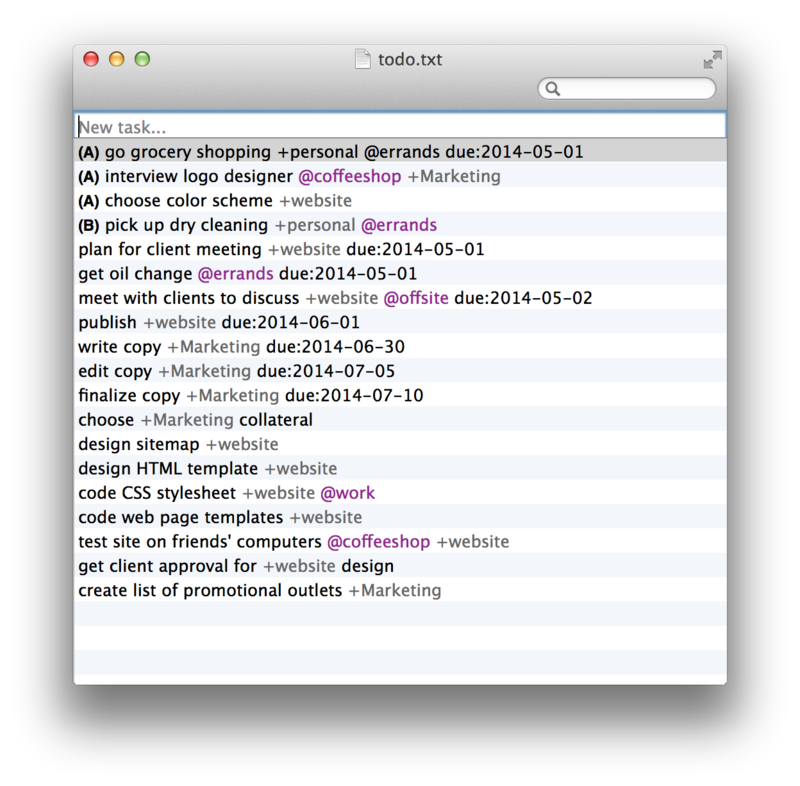 This entry was posted in Productivity, Programming and tagged Todotxt, todour on April 27, 2014 by sverrirv. Here it is. A first version of the Lovur application. I’ll call it a 1.0, but it’s probably quite buggy still. While it may not revolutionize the world it’s been a good experience for me to learn. Next step is to also try to get this on to IPhone and to do the small localization support that I didn’t do this time around. Needless to say, I’ve never been able to make anything this complete with so little effort before.. 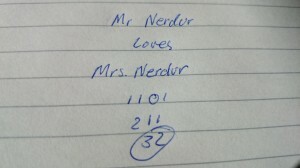 This entry was posted in Programming on April 21, 2014 by sverrirv. 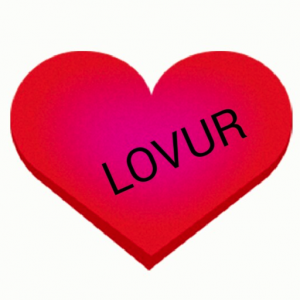 The Lovur application is coming along quite nicely. I am developing it using a Sony Xperia and a MacBook Pro. Currently the application is functional but a bit ugly.. This entry was posted in Programming on April 20, 2014 by sverrirv. To learn more about HTML5/JS and understanding how things fit together I’ve decided to implement a trivial application in Cordova using the Ionic framework. This entry was posted in Programming on April 18, 2014 by sverrirv. It’s saturday morning and I’m enjoying my third cup of coffee. It’s one of those days when there aren’t that many plans made, and I feel like learning something new. As I’ve been playing with HTML5 the last couple of months, just an hour here and there and made some small experimental apps, it may be time to dig a bit deeper and really make a complete (but trivial) application. This entry was posted in Programming on April 5, 2014 by sverrirv.